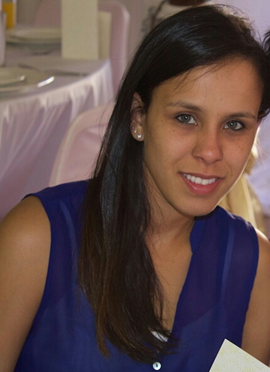 Dr Stanzi le Roux is a doctoral student and clinical epidemiologist at the School of Public Health & Family Medicine, University of Cape Town. 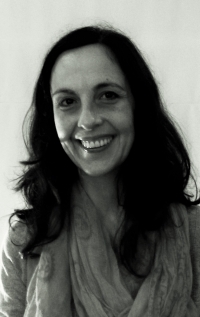 She has a background in clinical paediatrics and child health, with previous appointments at the clinical research unit in Red Cross War Memorial Children's Hospital, and the Desmond Tutu TB research Centre at Tygerberg Hospital, in Cape Town. Her research focus is maternal and child health in the context of infectious diseases in southern Africa, and she is currently completing her doctoral thesis on comparative health outcomes of HIV-exposed uninfected children. Tracy Glass (PhD candidate, UCT) - I currently works as a data analyst at the Division of Epidemiology and Biostatistics, UCT. I completed the masters in Public Health in 2016, specialising in epidemiology and biostatistics. I have previously worked as a research intern at the Burden of Disease Research Unit (BODRU), at the South African Medical Research Council. My current interest include disease modelling.